This week topic is Top Ten Book Covers I'd Frame As Pieces of Art. We love this topic! It gives us the opportunity to share our favorite covers. Share yours with us! 1. 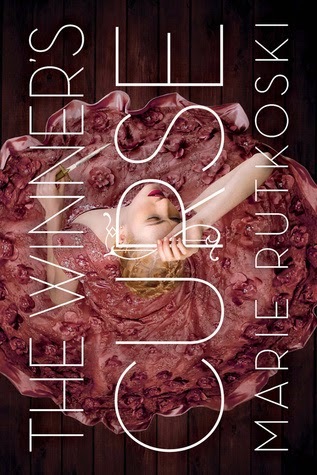 The Winner’s Curse by Marie Rutkoski - Seriously, look at that cover! It’s absolutely stunning. I am in love with Kestrel’s dress and hair. 2. 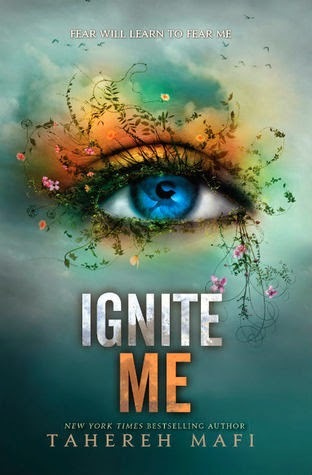 Ignite Me by Tahereh Mafi - This has to be one of my top 3 favorite covers of all time, the whole series actually. There is so much detail in the whole picture that you can just stare at it and be in awe. 3. 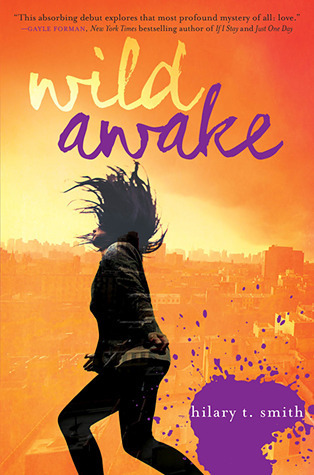 Wild Awake by Hilary T. Smith - I love this cover and I think it goes perfectly with the story. I could definitely see this hanging up on my wall. 4. 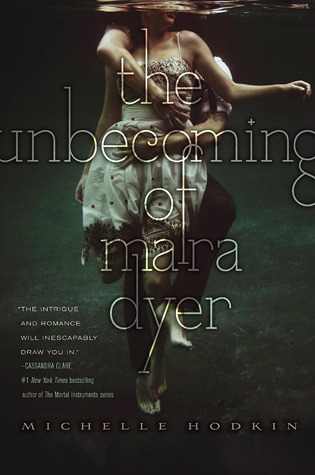 The Unbecoming of Mara Dyer by Michelle Hodkin - I mean how breathtaking is this cover?! It needs to be framed! 5. 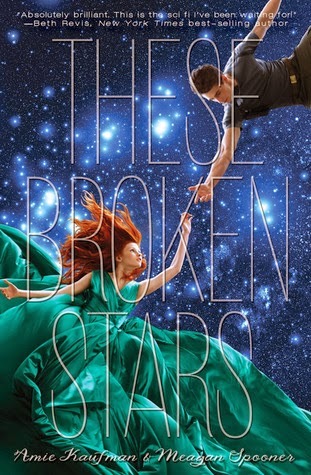 These Broken Stars by Amie Kaufman & Meagan Spooner - One word: Beautiful! I would love to have a mural in one of my walls with the cover of this book. Its so artistic! 6. 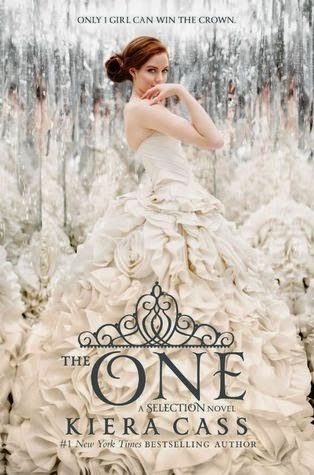 The One by Kiera Cass - I love dresses and specially America's dress in this cover! She looks stunning! It really looks like a wedding dress. I can see myself dress and posing just like she is here! 7. 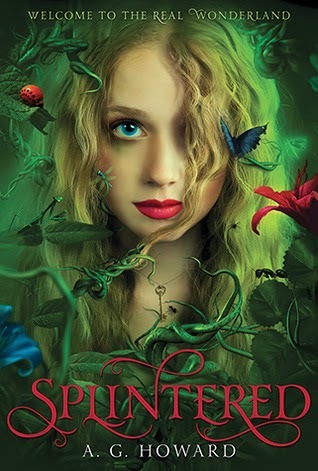 Splintered by A.G Howard - I am in love with this cover! One of my favorite of all times. This cover tells a story itself and it has so many vivid colors. I can definitely see this hanging on my wall. 8. 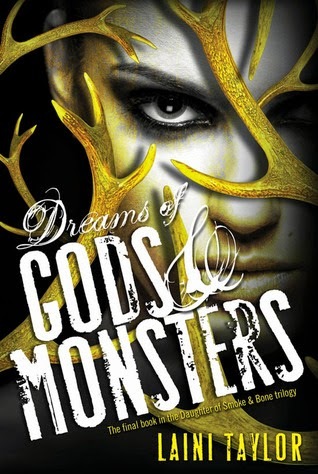 Dreams of Gods & Monsters by Laini Taylor - Come on! Look at that cover, isn't beautiful? I think it is. This series is my favorite of all time (cover wise). The look in the model is so fierce just like Karou! 10. 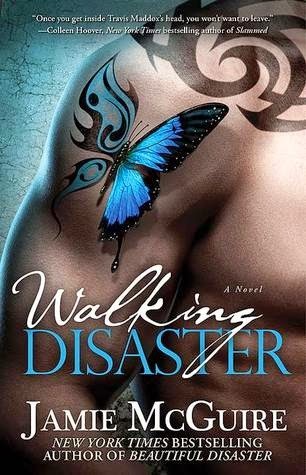 Walking Disaster by Jamie McGuire - I love butterflies so Walking Disaster would be definitely be framed like everywhere, ha. Also that bicep. Those are some pretty covers! 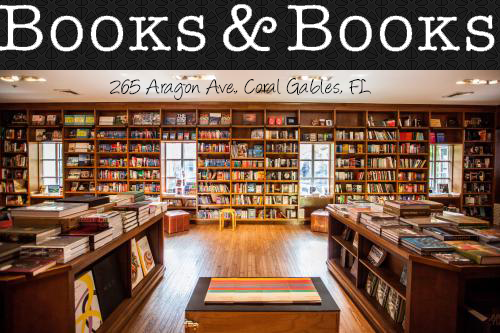 These Broken Stars, Mara Dyer, and The Winner's Curse are some of my favorite as well. Very romantic. Great picks!! Seeing lots of Splintered and Mara Dyer and These Broken Stars! All lovely covers too! Gorgeous, all of these picks are so pretty! I love The Selection series covers and Splintered too! I've not seen With All My Soul until today but it is gorgeous! 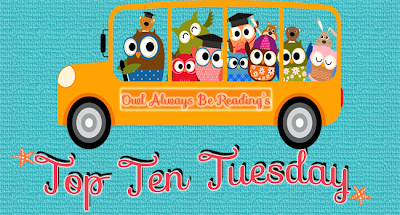 Check out my Top Ten Tuesday! Good picks, Ignite Me and Splintered especially would look good as framed art I would think. Beautiful covers. I love the covers of Splintered and With All My Soul.